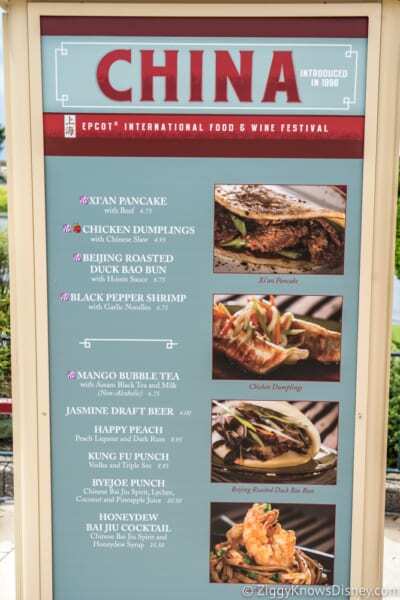 2018 Epcot International Food and Wine Festival Menus are Here! 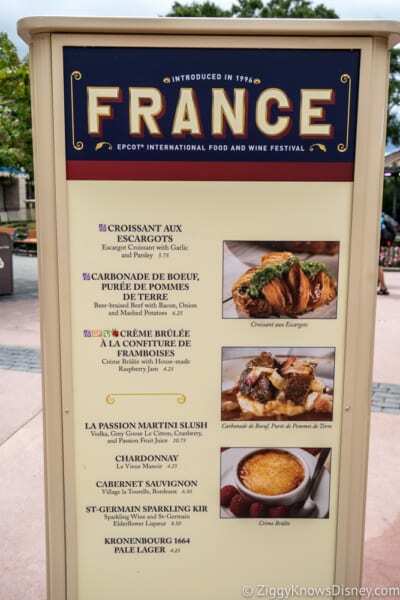 My favorite time of the year in Walt Disney World is here again, it’s the 2018 Epcot International Food and Wine Festival! 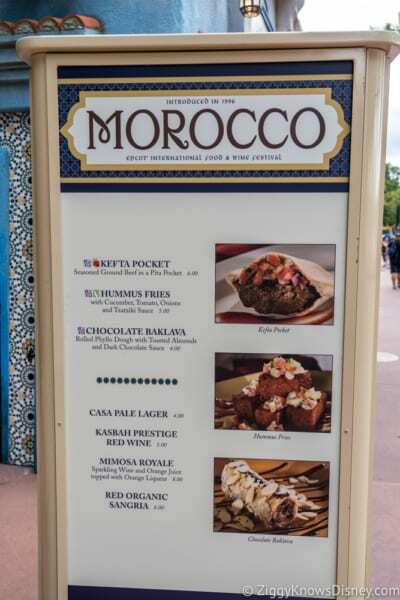 We’re so excited because Disney has just released all the 2018 Epcot Food and Wine Menus and there is so much good food to choose from my head is about to explode. 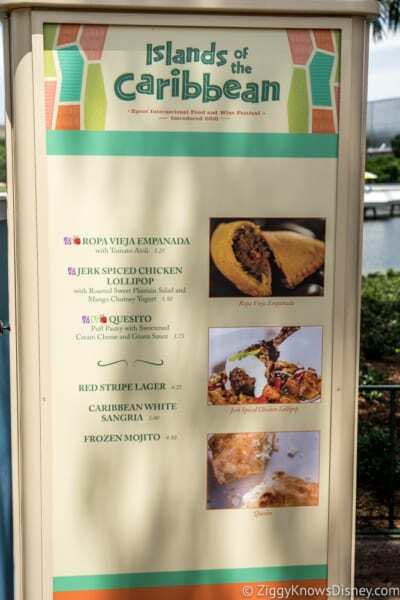 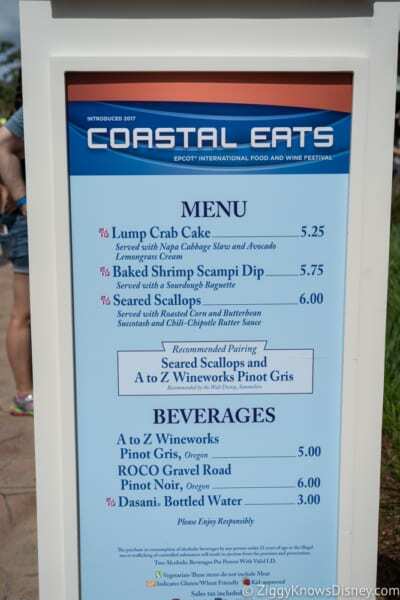 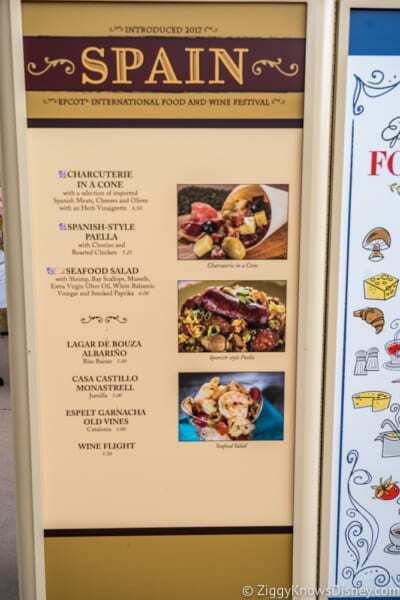 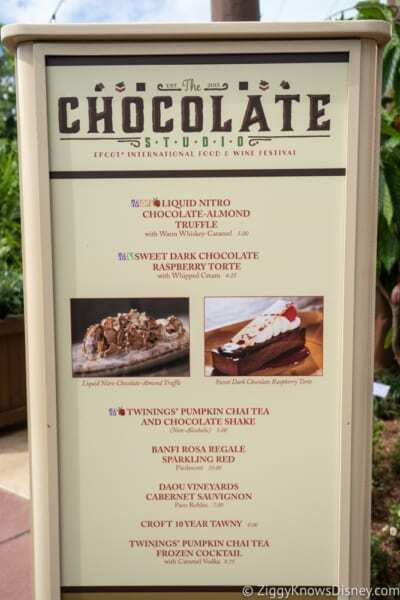 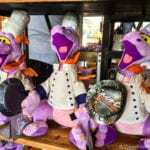 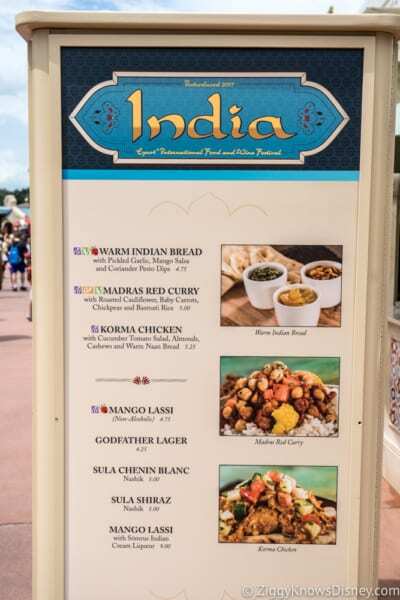 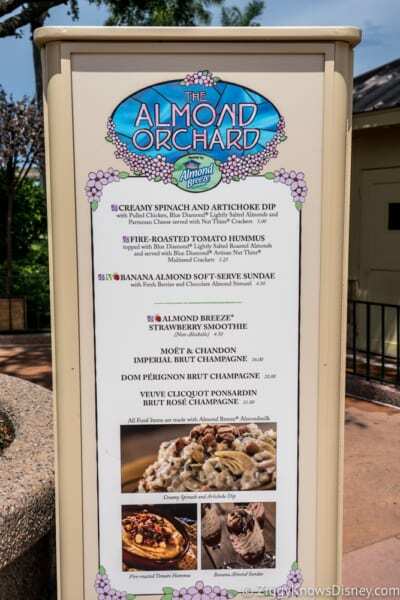 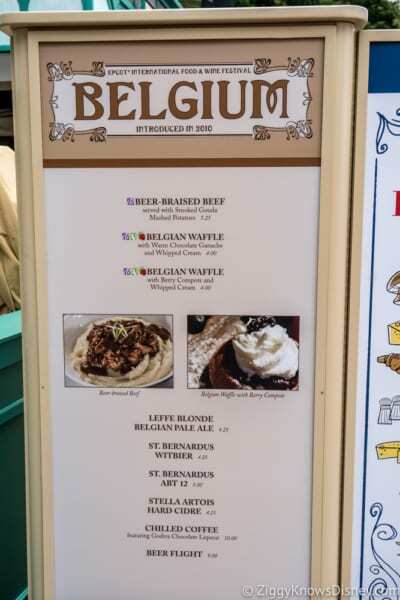 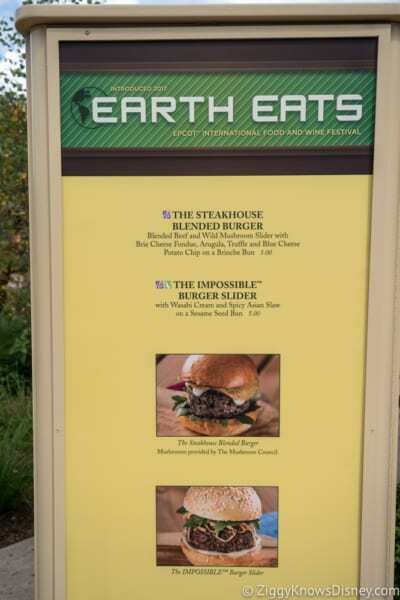 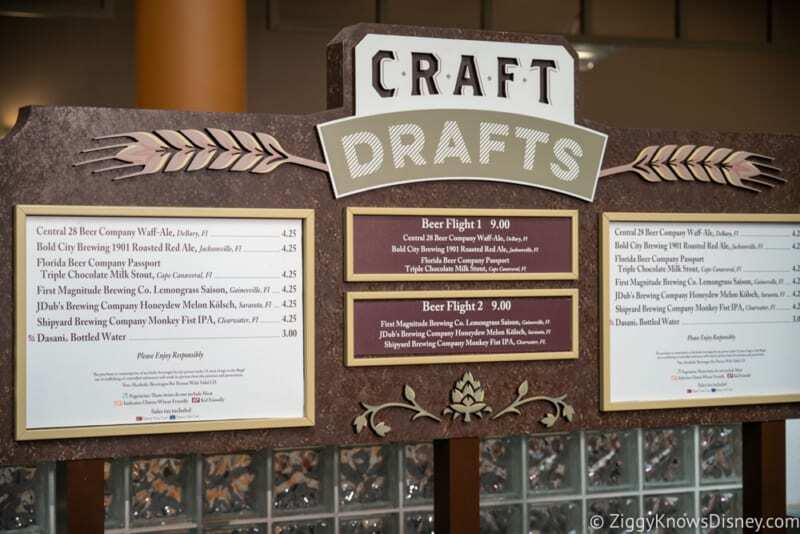 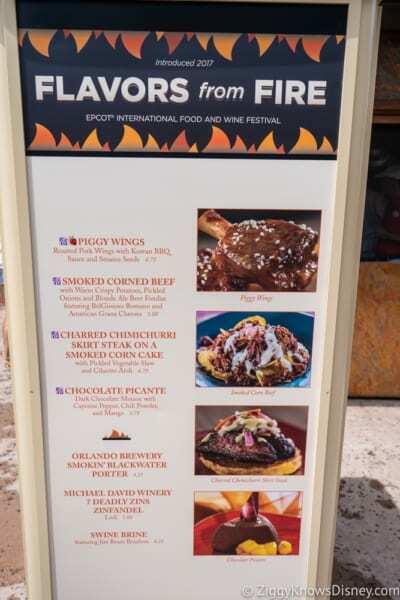 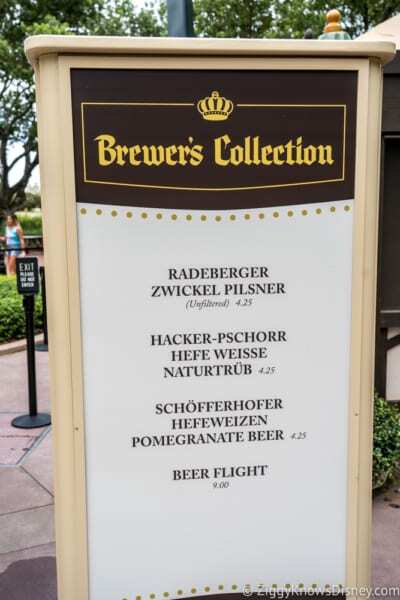 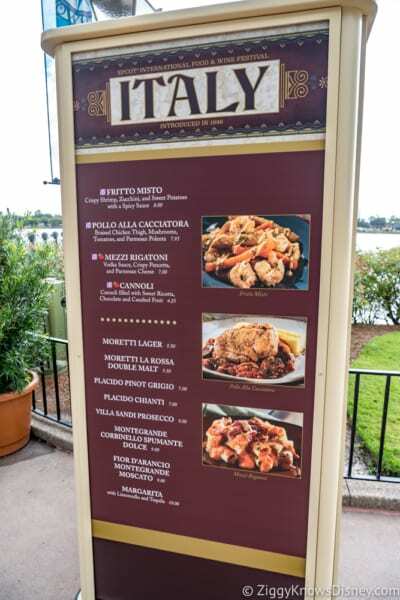 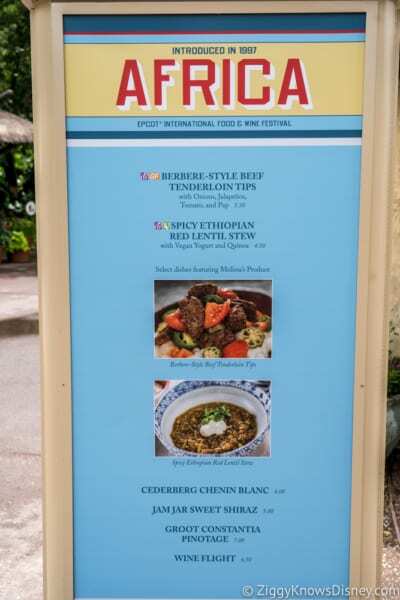 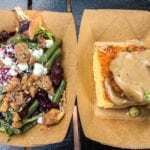 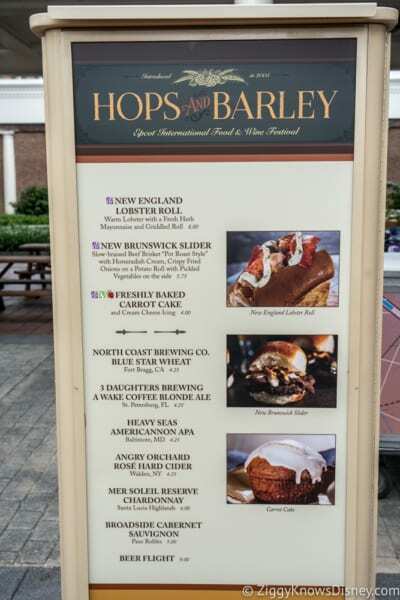 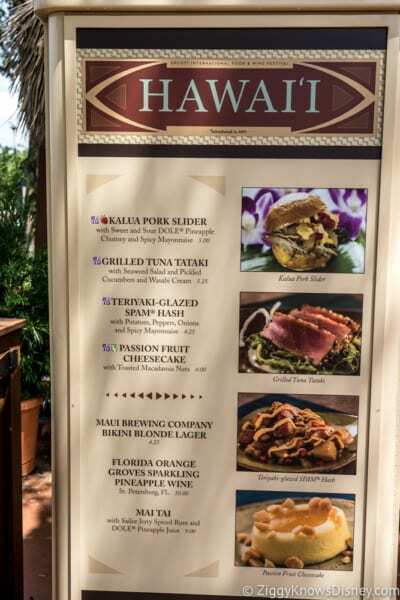 This page will help you get a better feel for the Food and Wine Festival menus so you will have a good idea of what to eat even before you get to the park! 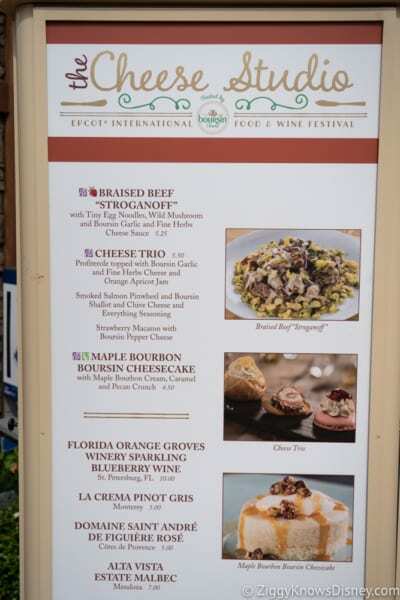 If you are looking for even more information you can check out the 2018 Food and Wine Festival Information Page, and also the Top Food and Wine Festival Tips. 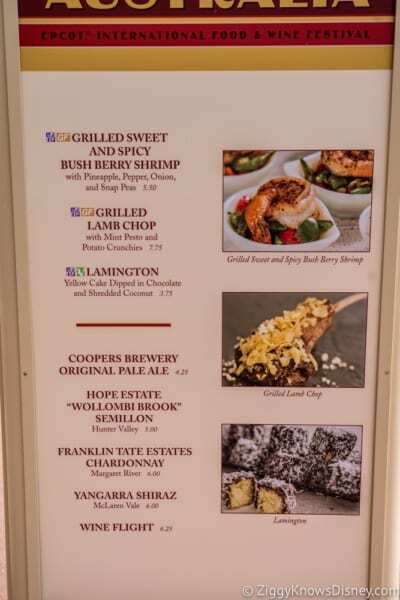 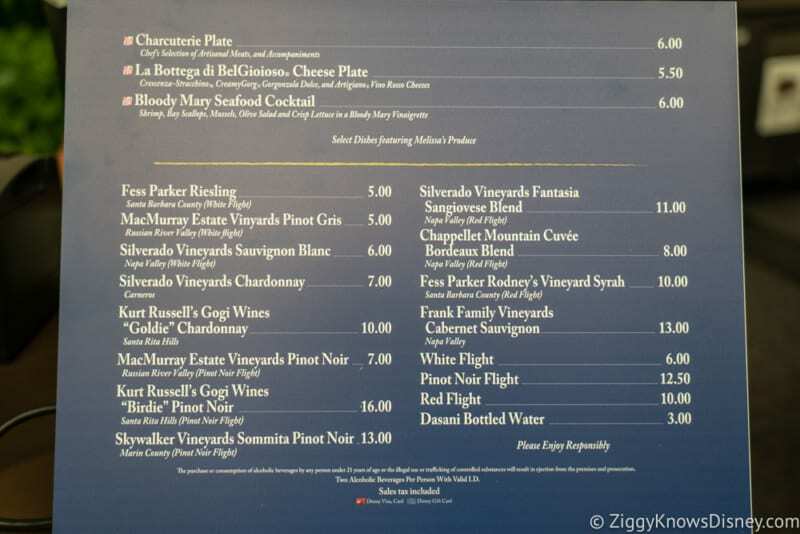 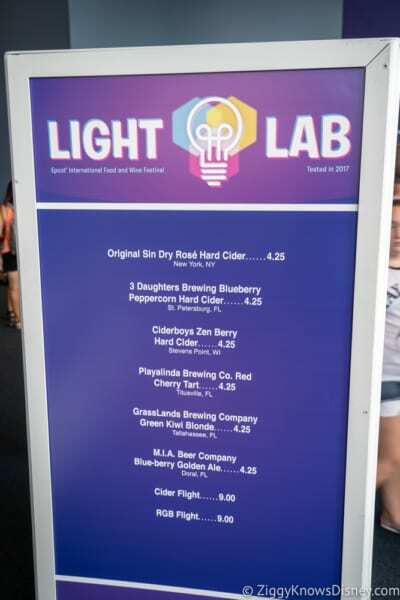 Here below is a list of all the 2018 Epcot Food and Wine Festival Menus (UPDATED with Prices for majority of marketplaces). 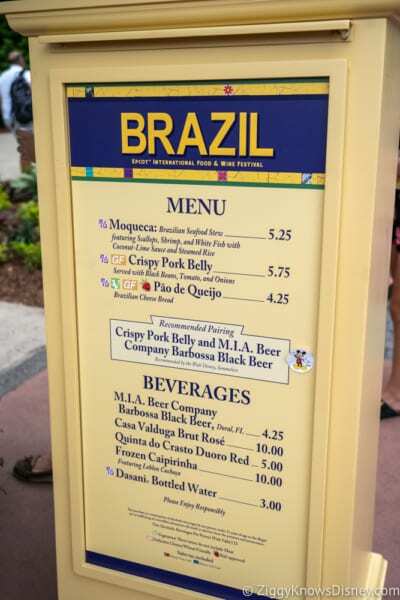 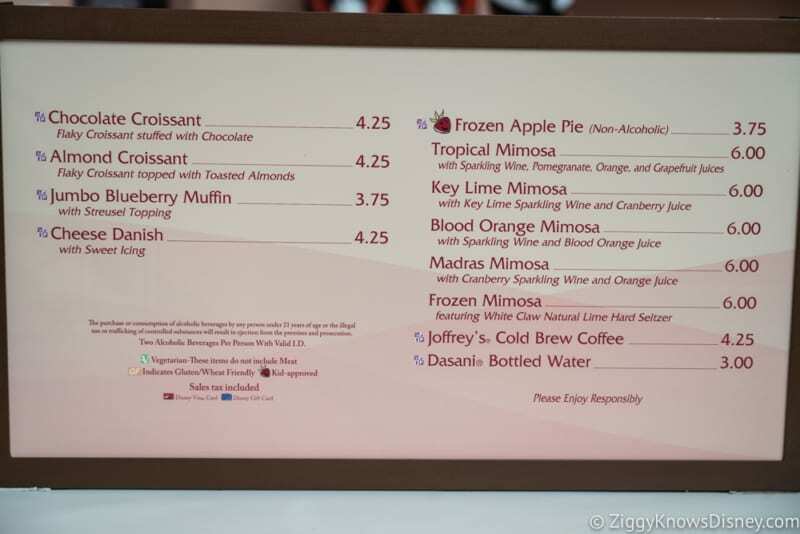 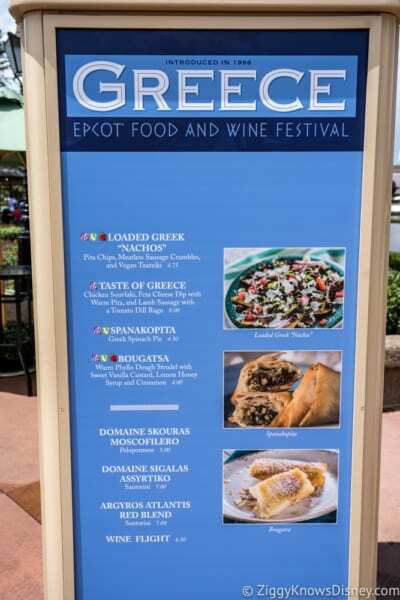 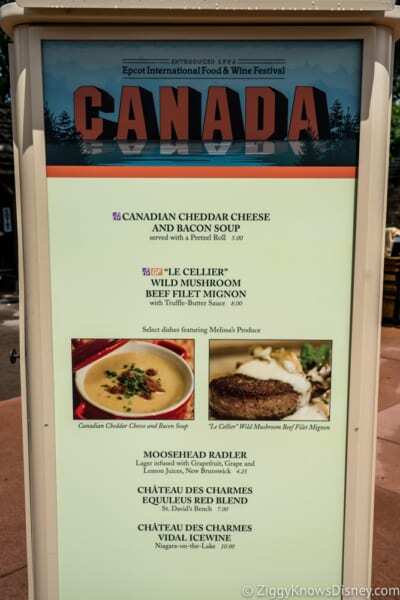 I’ll be posting food prices and a in-depth review of each Marketplace kiosk with photos so you know what to expect as the Food and Wine Festival opens. 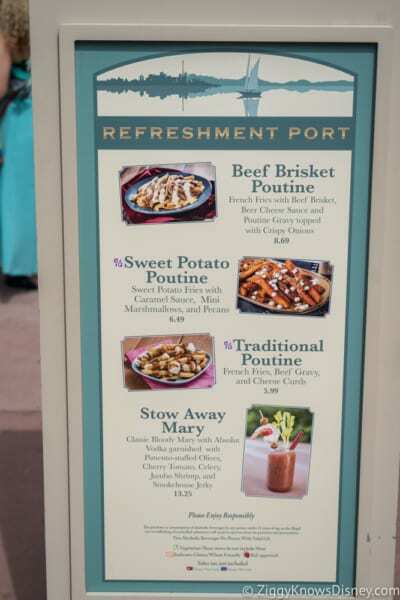 I’m also going to add a *Ziggy Recommended next to the item that I feel you really must try. 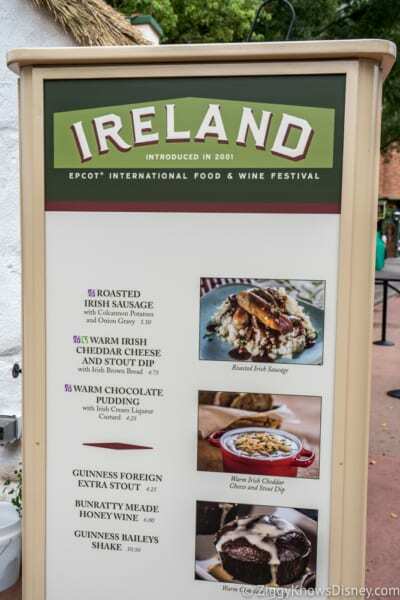 For a more detailed look at last year’s Epcot Food and Wine Festival you really need to read my 11 MUST-TRY NEW items at 2018 Food and Wine Festival! 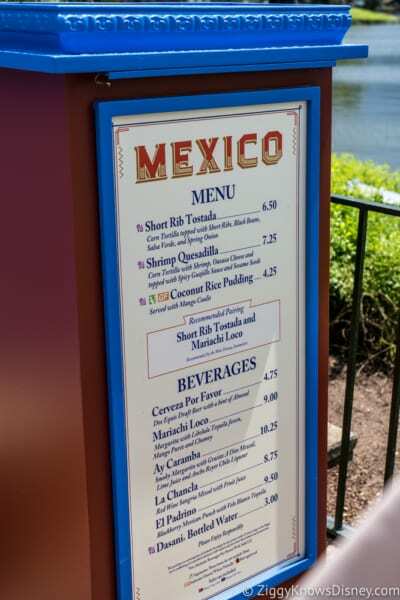 I don’t know about you, but I got really hungry after reading that! 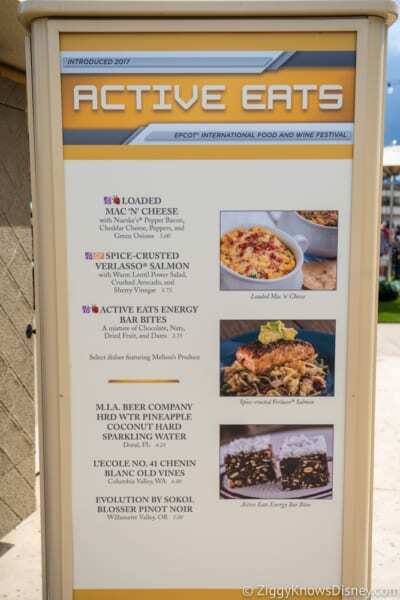 I’m happy that some of my favorites are back from last year (Crispy Pork Belly, Teriyaki-glazed SPAM® Hash and Smoked Corned Beef with Warm Crispy Potatoes) but also there are a lot of amazing sounding new things to try too! 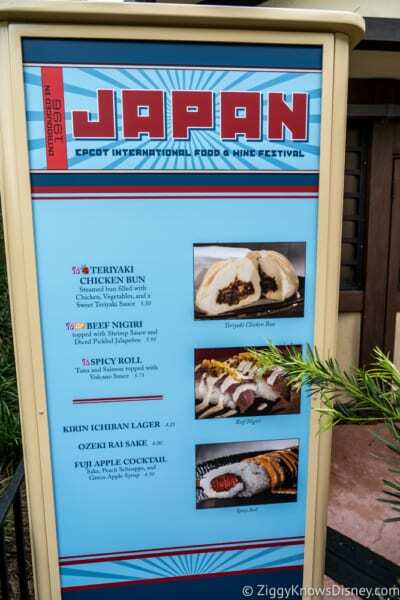 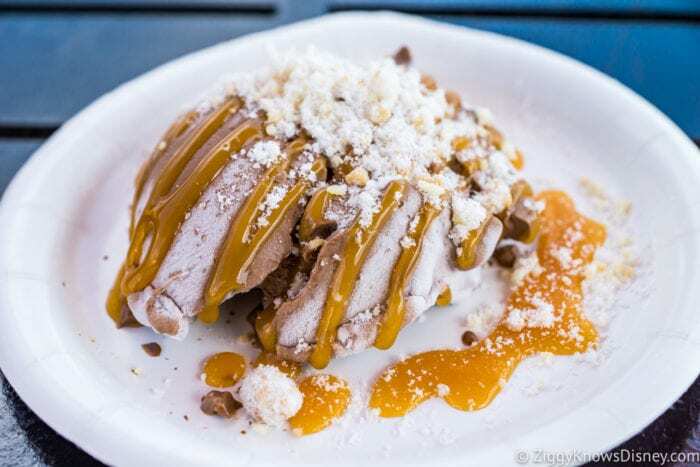 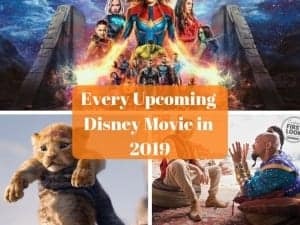 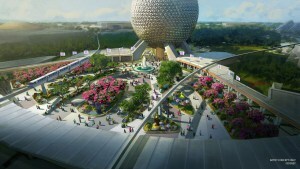 Stay here at Ziggy Knows Disney for all the 2018 Epcot International Food and Wine coverage, I’ll be there live on opening day to try everything and give you detailed reports on it all! 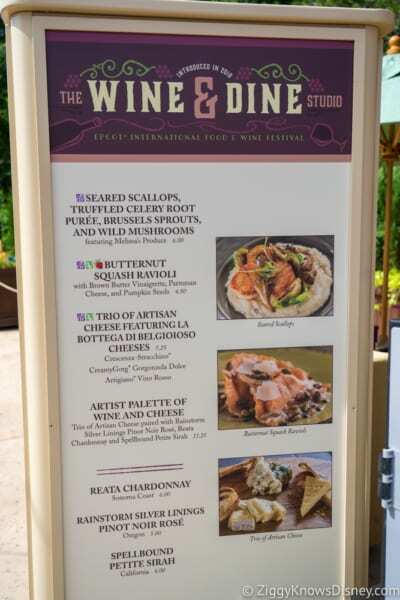 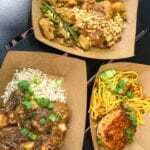 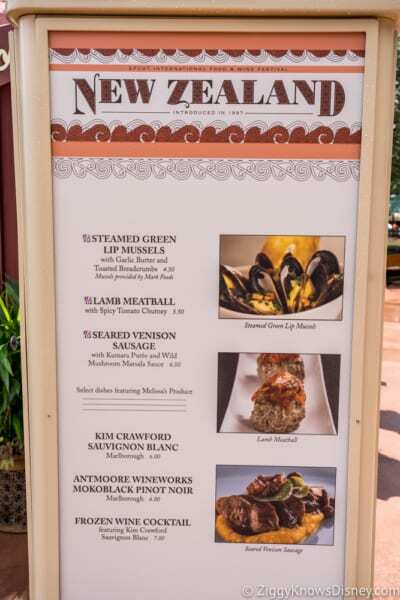 I want to know what you think about the 2018 Epcot International Food and Wine Festival Menus…. 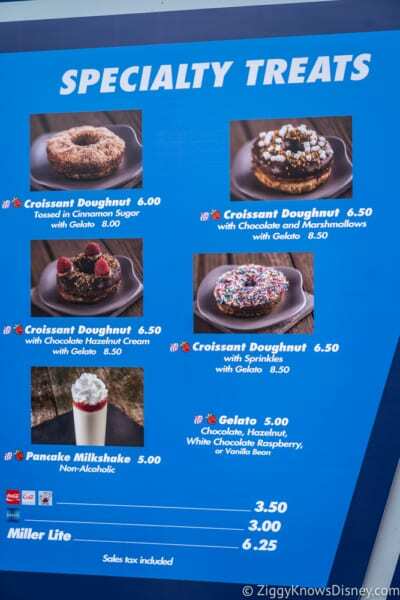 Which item are you most excited to try? 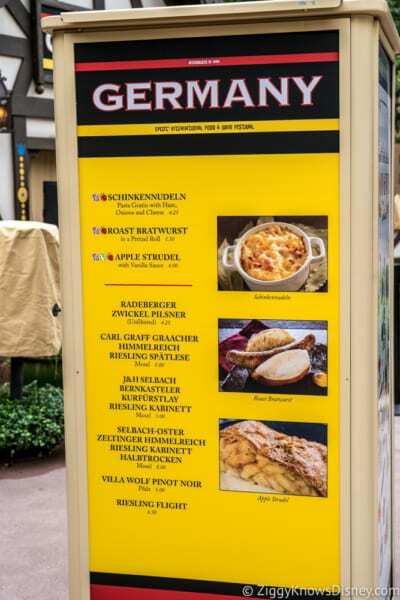 Which kiosk looks like the overall best?